Practice in Spain dedicated to all sort of Architectural and Urbanism projects always open to new possibilities and with a young and enthusiastic team. Very link to university, it has a multidisciplinar team with people working in different areas. With the practice established in Madrid, the team has been working on projects all around the world and mainly in Spain. - Preliminary Studies for Sport Campus at Las Agrupadas, Valdepeñas. Spain. - Competition. Urban planning. Movement on Main.Syracuse, New York. USA. - Competition. Day Care Centre in Beer Sheva. Israel. - Competition. Green House Market. Alcobendas, Madrid. Spain. - Preliminary studies for 120 Houses in Calle Nieremberg, Madrid. Spain. - Detached House in Villalbilla, Madrid. - Collective Housing in Valdebebas,Madrid. 37 dwellings. - Competition for Community Center H55. Prague, Czech Republic. - Restaurant reconditioning for Crepes&Waffles. C/fuencarral,105. Madrid. - 6 Padel Courts in Pradillo, Pozuelo de Alarcón, Madrid. - 11 Luxury Detached Houses in Aravaca, Madrid. - Club Deportivo La Unión, Santa Eugenia, Madrid. 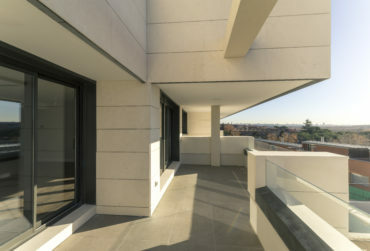 - 4 Luxury Detached Houses in Pozuelo de Alarcón, Madrid. - Restaurant reconditioning for Crepes&Waffles. Diversia. Madrid. - 8 Detached Houses in Pozuelo de Alarcón, Madrid. Under-Construction. - 4 Luxury Detached Houses in el Plantio, Aravaca, Madrid. Under-Construction. - Sport+leisure Center , El Pradillo, Pozuelo de Alarcón. Under-Construction. Mtres Studio is a student work‐shop based on the architectural tools. ‐ Preliminary Studies for Country House Hotel in Navacerrada, Spain. ‐ Access building and Class Rooms in Nuclear Plant Trillo,Guadalajara Spain. 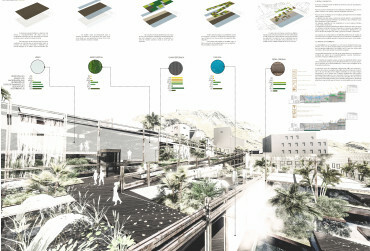 ‐ Preliminary studies for Malaga C.F. Football pitches. Málaga. Spain. 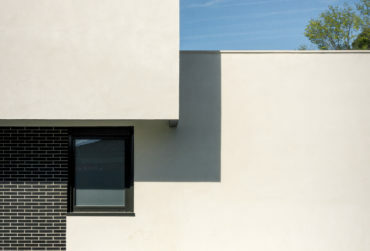 SVAM Arquitectos y Consultores, S.L.P.